Bluetooth® Testers provide a full range of test capabilities for all R&D, manufacturing, and field applications. 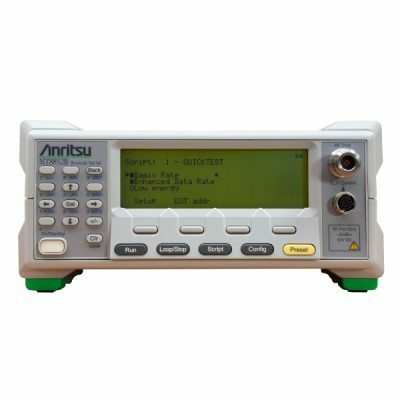 The Anritsu testers are market leading RF measuring instrument for design proving and production test of a wide range of products that integrate Bluetooth technology. 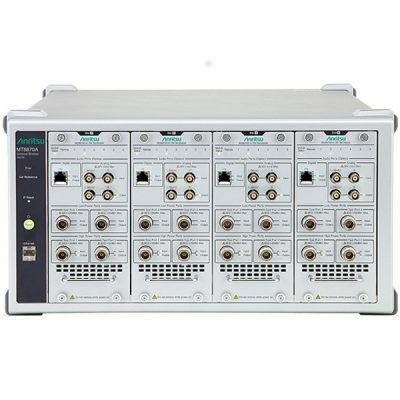 It supports Basic Rate (BR), Enhanced Data Rate (EDR) and Bluetooth low energy (BLE) measurement of transmit power, frequency, modulation, and receiver sensitivity required by Bluetooth RF test specifications.